VENDING FOR FREE! NO HEADACHES, NO HASSLES. Personal service customized for your needs, healthy snacks, special requests are no problem. We have over 20 years vending service experience. Our machines accept dollars and are late model or new. No hassle refunds. You will never lose money with us. We pay you a percentage of sales if desired. We get a preset minimum for each product. You decide the selling price. Make as much or as little as you like. No contracts to sign or long term commitment. TRY US YOU WILL LIKE US! We provide vending service to parts of Los Angeles County and Orange County. Alhambra, Artesia, Bell, Bell Gardens, Bellflower, Beverly Hills, Carson, Cerritos, Commerce, Compton, Cudahy, Culver City, Downey, El Monte, El Segundo, Gardena, Hawaiian Gardens, Hermosa Beach, Huntington Park, Industry, La Mirada, Lakewood, Lawndale, Lomita, Long Beach, Los Angeles, Lynwood, Manhattan Beach, Maywood, Monrovia, Montebello, Monterey Park, Norwalk, Palos Verdes Estates, Paramount, Pico Rivera, Rancho Palos Verdes, Redondo Beach, Rolling Hills, Rolling Hills Estates, Rosemead, San Gabriel, Santa Fe Springs, Santa Monica, Signal Hill, South El Monte, South Gate, Temple City, Torrance, Vernon, West Covina, West Hollywood, Whittier. 1. 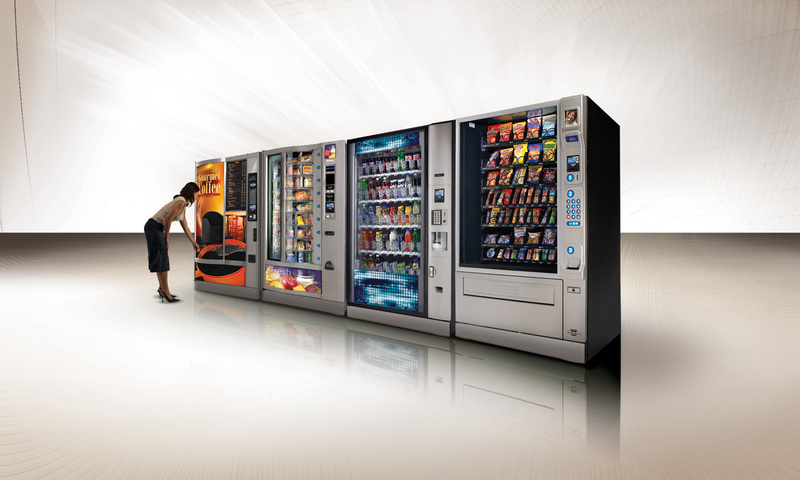 Is there any cost for acquiring vending machines or vending service? There is NO COST, we provide the machines and service at no charge. 2. How do I go about getting your service? Just fill out our ‘Contact Us Fast’ form on our website’s home page or give us a call. We call you back and discuss the needs of your location. We will confirm the equipment being supplied, and give you an installation date. We use a professional and fully insured company to move our machines for us. 3. How often will the vending machines get serviced? Your account will be added to a scheduled route and your vending machines will be serviced at least once every 2 weeks and if necessary two or three times a week or even daily. It will depend on how much usage the machines are getting. Our service includes stocking the machines, checking the machines for any errors and cleaning the machines and vending area. 4. Can we choose what product goes into the machines? YES. We start with a standard loading of our machines and then replace slow movers with customer suggestions. We load what you want. 5. Will the machine look nice and will they accept dollars and coins and give change? All the vending machines are new or late model. They are clean, bright and modern and all of our machines accept dollars and coins and give change. We can provide you with pictures of the Make and model of machines we be bringing. Usually contracts are not required. If at anytime you are unhappy with our service give us 30 days notice and we will remove our machines. Contracts are only necessary when special equipment or large amounts of equipment are being ordered. 7. What happens when a machine stops working or a customer loses money in a machine? No hassle refunds! We refund any money lost in one of our machines no questions asked. As for service calls we usually get to you within 3 hours of the service call being placed. 8. Can I get a percentage of the sales of the machine? YES! We pay you a percentage of sales if desired. We get a preset minimum for each product. You decide the selling price. Make as much or as little as you like. All of the money above our minimum is your to keep. 9. Do you offer Subsidized Vending? SURE! If you wish to provide your employees and customers with merchandise from the vending machines at discounted prices, it is no problem. We set the machines to the low price of your choice and keep track of the number consumed and bill you monthly.